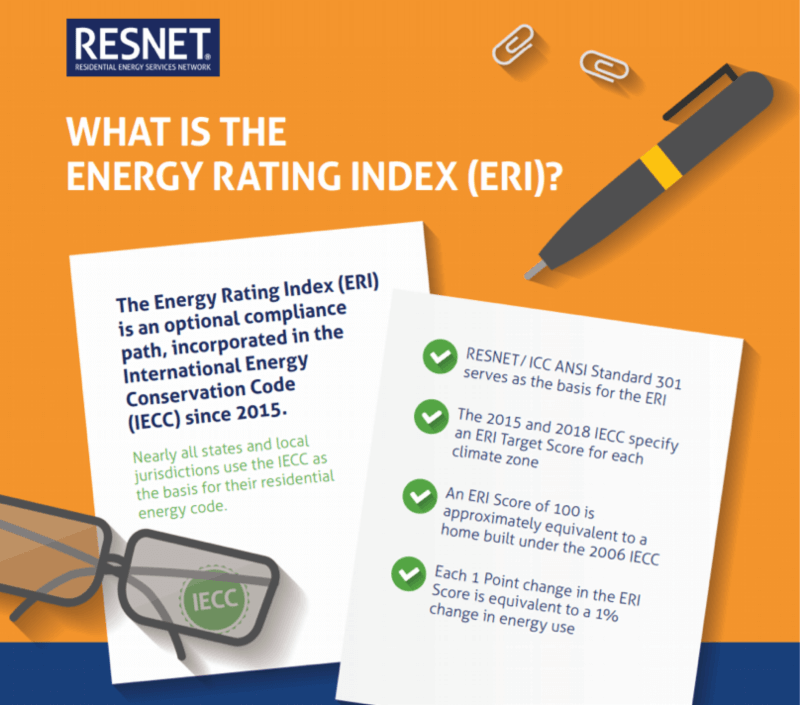 The North Carolina Building Performance Association (NCBPA) recently announced that the state of North Carolina approved the Energy Rating Index (ERI) as a cost-effective option for builders to meet the state’s new 2018 residential energy code. 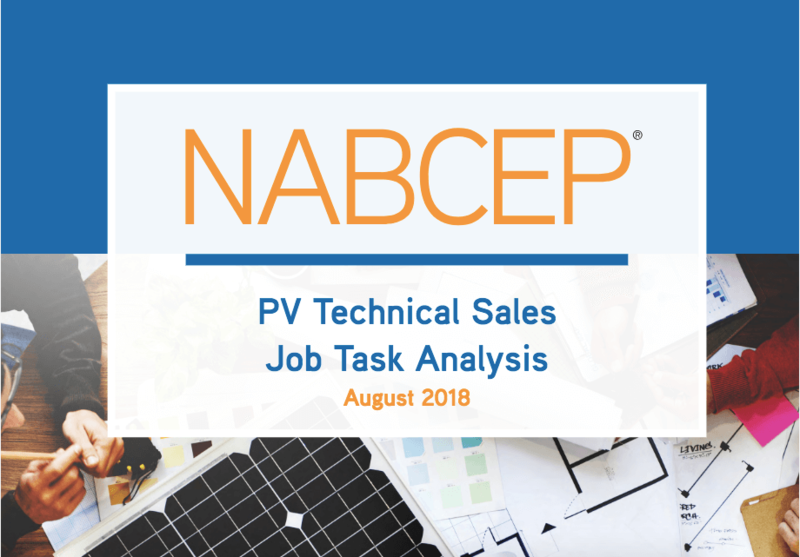 The North American Board of Certified Energy Practitioners (or NABCEP) has announced its plans to implement an updated Job Task Analysis (JTA) for the advanced PV Technical Sales Certification Exam. What this means is that NABCEP reviewed the tasks and knowledge areas that they expect of certified solar sales professionals and updated the information to reflect this fast-growing industry. In an effort to maintain its standing as the leader in solar certification, the North American Board of Certified Energy Practitioners (NABCEP) has announced its plan to increase the recertification requirements for certified professionals. The New Jersey Clean Energy Program has been offering energy efficiency rebates to home builders for at least the last 3 years. We’re excited to see that the rebates have been extended for another year. This is certainly good news for NJ builders and homeowners alike. Bring Your NEC Codebook to Your NABCEP Exam Day! Over the last 10 years, the solar workforce has grown tremendously. With such growth, industry organizations such as the North American Board of Certified Energy Practitioners (NABCEP) have been forced to change and evolve alongside the industry. On June 21, 2018, the American Public Transportation Association (APTA) and public transportation systems across the country will celebrate the 13th Annual National Dump the Pump Day.